Table Tennis is a great option to spend time having fun. Everything that you need is table, rackets and ball. But, in real life, we do not always have all of the above. Fortunately, we have something for you that could fix lack of table tennis. 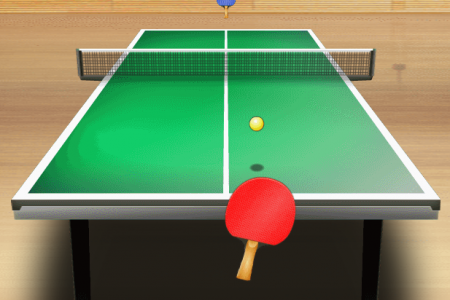 And this is Table Tennis World Tour, great game in your browser. So how about the idea to participate in Table Tennis World Tour? If you like it you can choose country and start the great table tennis tourney. Play Table Tennis World Tour online for free and enjoy! Use mouse to control your racket.